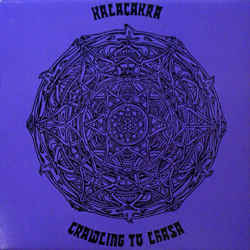 The "crawling",free form sound of the underrated duet Kalacakra.Eastern influences,flute,sitars,percussion,stoned vocals.Really trippy acid folk. Krautjazz improvisations similar to Keith Tippet's Centipede.Mostly instumental with mystic atmosphere, one of the best albums (along with "Opal") coming from Germany. 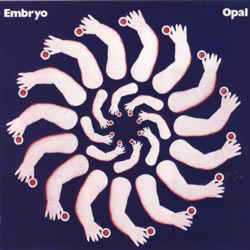 A mix of jazz-rock, soul and cosmic sounds ,Opal is the best album of the German underground.Check out Embryo's first five albums. 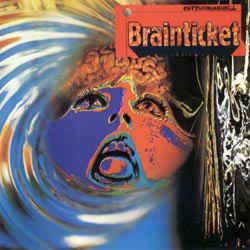 Despite they are Swiss , Brainticket are considered as one of the peak Krautrock bands.Their electronic psychedelic freak-out sound, with sticky funky grooves and female vocals on a bad trip, was many years ahead of its time. 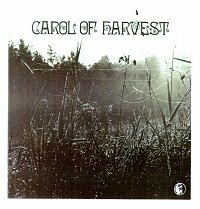 Acid folk -psych album with a haunting feeling originally issued in 1976. 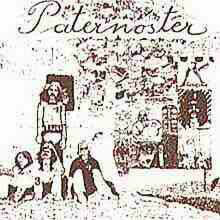 Recorded in Cologne in 1971 this is the first of their two albums.A Krautrock classic with electronic effects,acid guitar,tabla,and Eastern exotica sounds.Follow up "Bury my heart at wounded knee" was inferior but remains an important folk contribution. 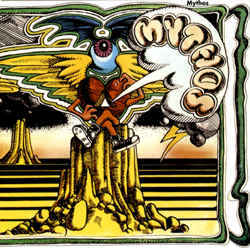 Dreamy psychedelic folk /space rock by classic Kraut band. 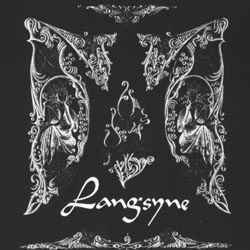 German electric folk rock with crystalline femme vocals. 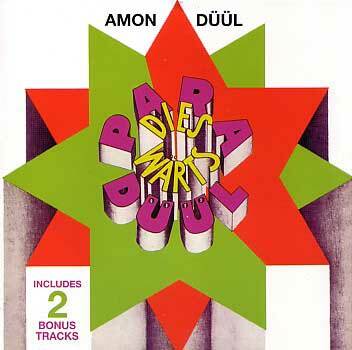 "Duul" means "Moon"in turkish and "Amon" means "Sun"in egyptian.A masterpiece of psychedelic acid-folk,their third album from 1971.Three long parts with hypnotic guitar solos. 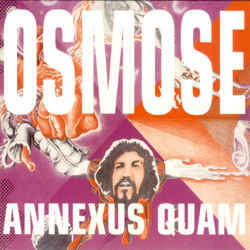 Austrian Krautrock, one of the rarest european records.Classic forms,fuzz guitars and unusual vocals. 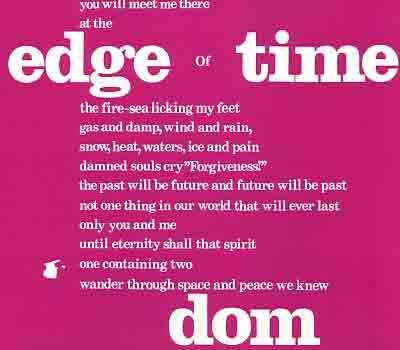 A 1972 folk-avant garde album by Dom ,a quartet with members from Germany,Poland and Hungary.Acoustic instruments,flute, a voyage into space and hallucinogenic experiences.